Sony has announced a big milestone for the PlayStation VR platform. As you can see, with the help of the cute, little robot children from The Playroom VR, three million units have been sold. Along with the three million headsets, Sony is also claiming 21.9 million games and “experiences” have been sold as well. As part of the celebrations here, Sony has announced the release dates for two of the more anticipated, upcoming PlayStation VR titles. The first is Creed: Rise to Glory, which is scheduled for September 25, 2018. The second is Evasion, which PlayStation Lifestyle readers should be familiar with, thanks to our exclusive previews. That lands a bit later, on October 9, 2018. Both games are available for preorder starting today. 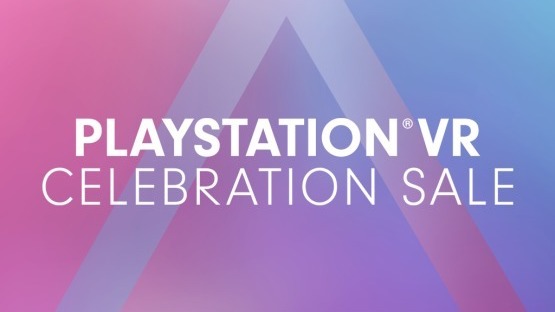 Also, don’t forget to check out the Totally Digital Sale on the PlayStation Store, which is running through August 28, 2018 and includes several discounts on PlayStation VR content. This includes 20% off on select preorders and 40-60% off of select titles that are currently available.